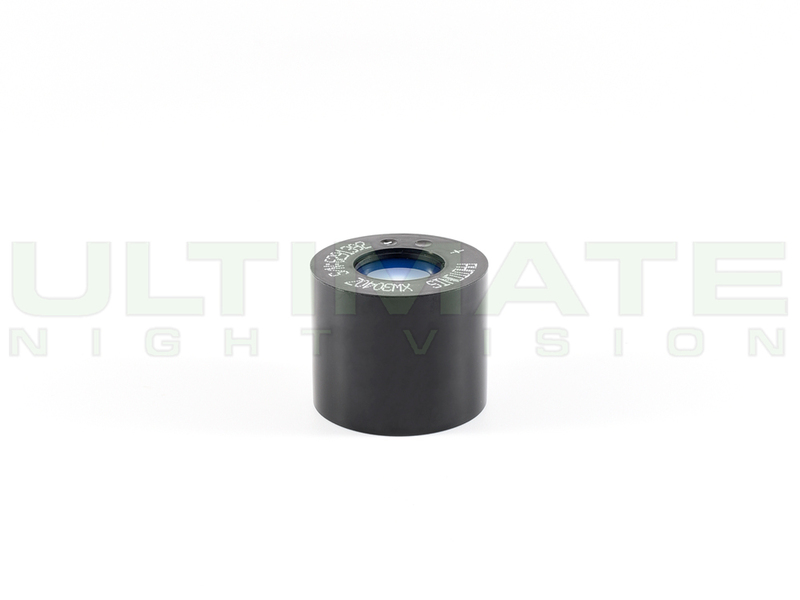 UNV offers a selection of the best quality night vision image intensification(i2) tubes for purchase as a component, built system, or for an in-house system rebuild. 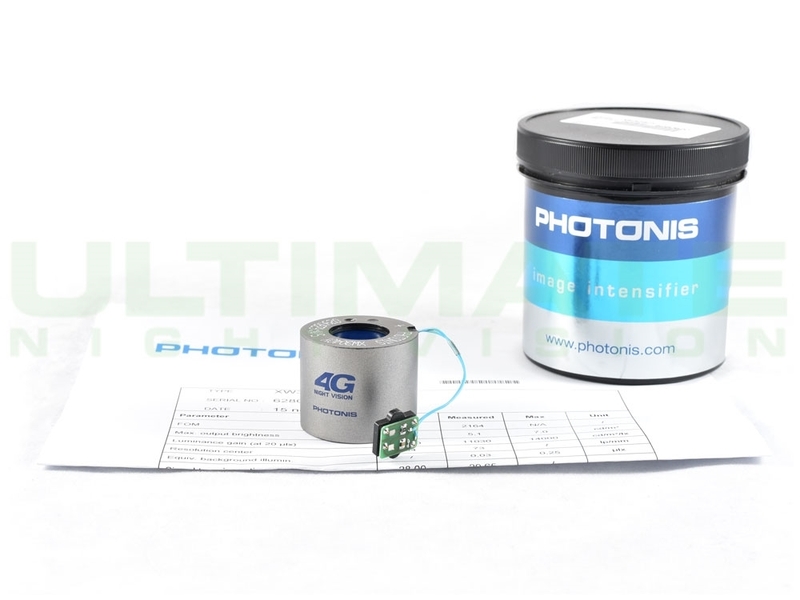 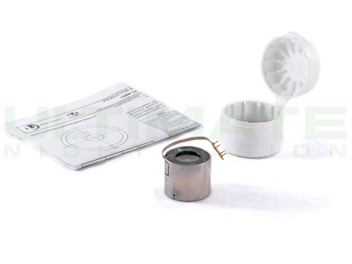 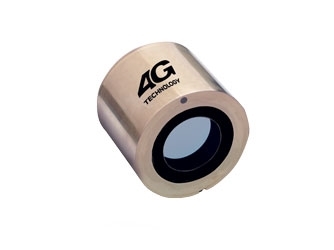 We carry Gen3 filmed and Gen3 filmless, 4G INTENS and ECHO in both 11769 and 10160 format. 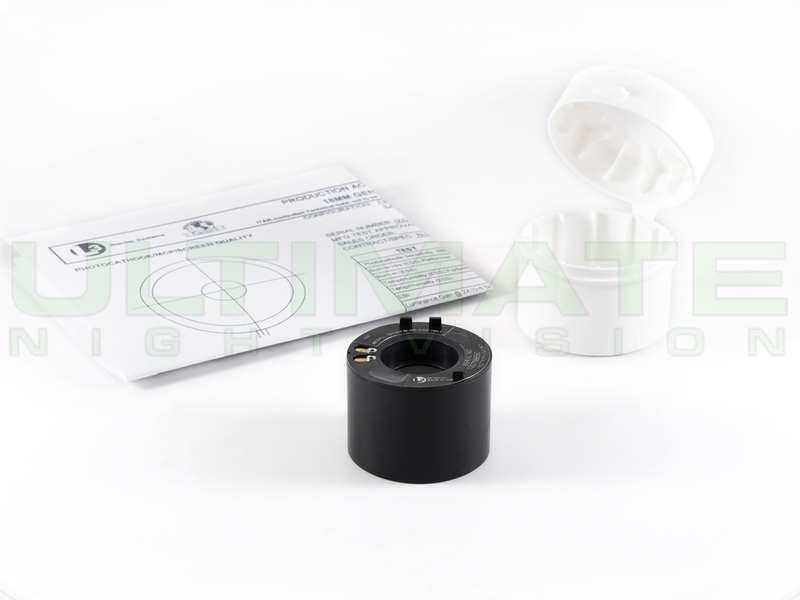 All tube purchases require ITAR disclosures and additional verification prior to purchase. 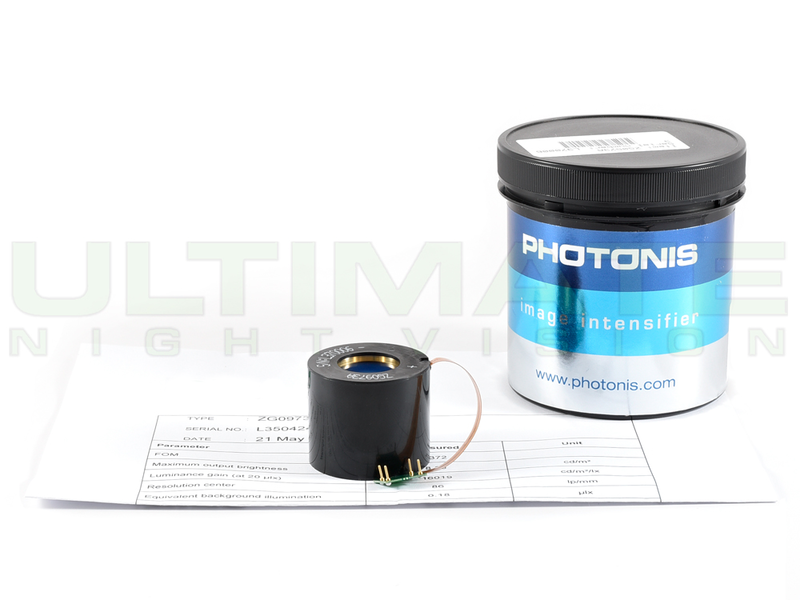 We only offer the very best factory warrantied tubes and we do not export.